The NP Surf Ride 5/4 is one of the most affordable suits on the market at this thickness. 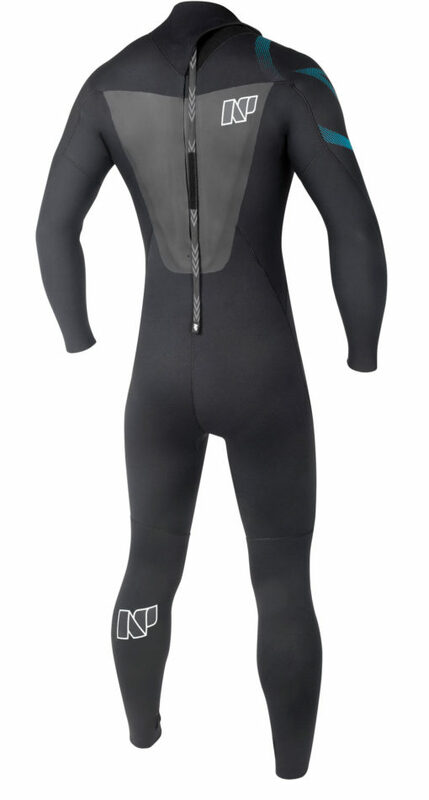 If you budget doesn’t allow you to spend over $300 to $450 for a suit, this is a great option. 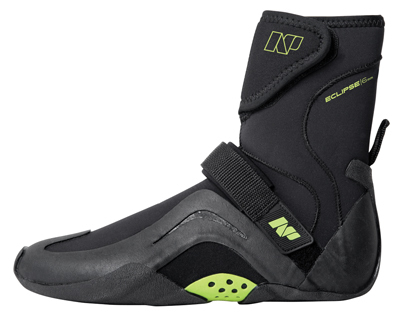 Designed for multisport use, it is constructed with Apex-Plus neoprene and loaded with features. Fly first class at the cost of economy class. 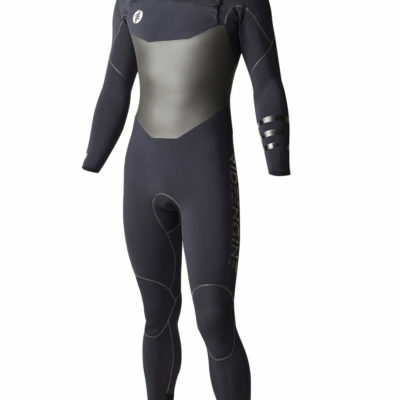 The NP Surf Rise 5/4 Back Zip wet suit is your ticket to affordable performance. 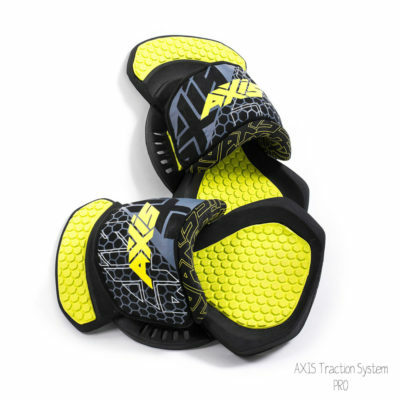 It features high-stretch Apex-Flex neoprene in critical zones allowing for great flexibility and strategically placed seams to achieve a high level of comfort. 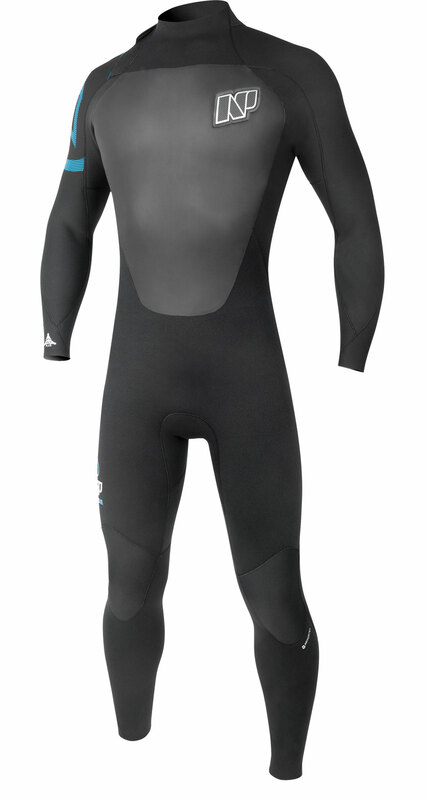 When you need a suit that delivers superior warmth at an affordable price.